Autumn Term starts today! 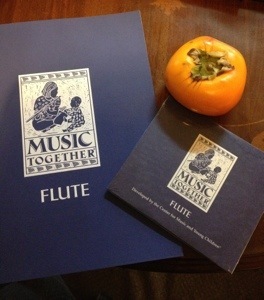 The Flute Collection has some great songs on it. Very seasonal sentiments with ‘Harvest Dance’ and ‘Shake those ‘Simmons Down’ a lively song about persimmons.